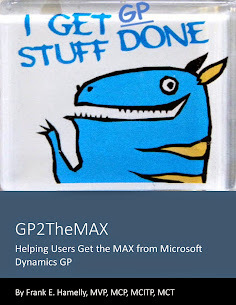 GP2TheMAX - Helping users get the 'MAX' from Dynamics GP: Can I attach multiple documents to a Note? Can I attach multiple documents to a Note? Yes. When you attach your documents, make sure you check the 'Display as Icon' box in the Insert Object window.